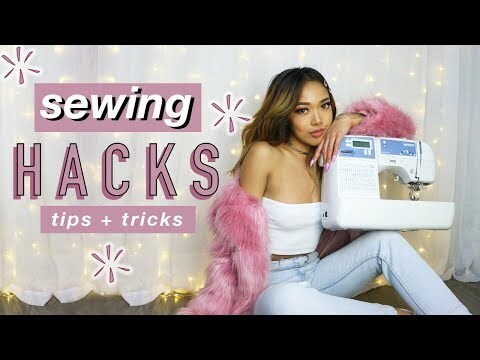 Sewing can sometimes be a chore so I wanted to share my top 10 favorite sewing tips, tricks and hacks to make it a little easier! Hopefully this makes you want to pick up your own sewing machine one of these days! Happy DIYing my sweet rosebuds! FTC: This video was sponsored by Poshmark.